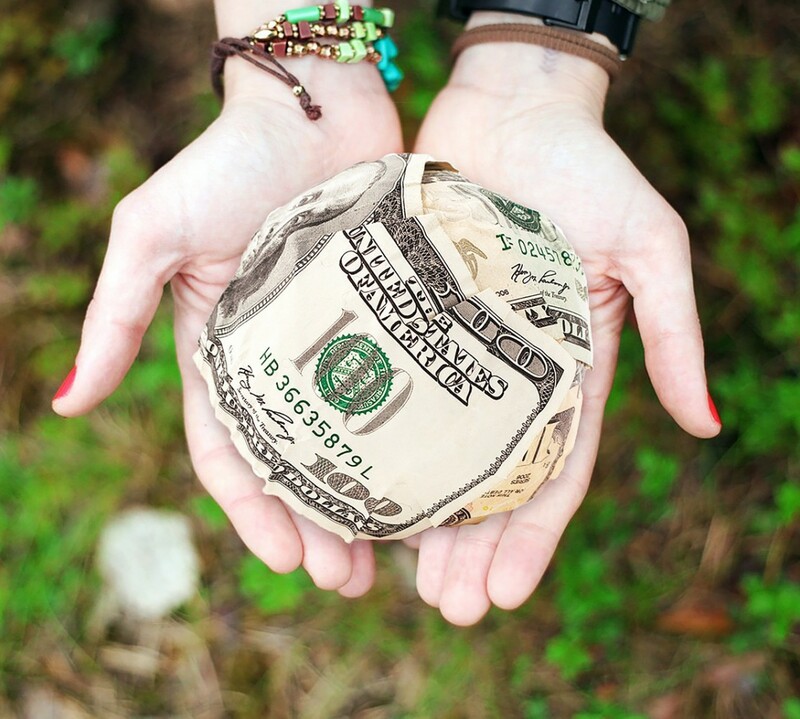 Have you ever wondered where the money you donate to charity goes? Do you want to make the world a better place but just have no idea where to start? Do you worry that as an ‘ordinary’ person there’s probably little you can do that would have a big impact in the world? If you donate to charity, or want to, but worry about whether you have any impact, whether your money really goes to the people who need it or wonder how you can do more then this book will be inspiring. The book starts with the example of one student who realised that if he earned an average wage and donated 10% of that to a really effective charity like the Against Malaria Foundation (https://www.againstmalaria.com/) for example he could save hundreds of lives in his lifetime. 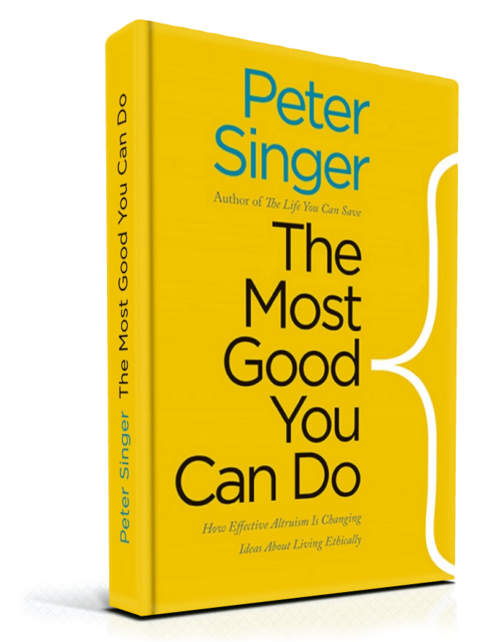 That’s the simple aim behind Effective Altruism which Peter Singer goes on to explain in this book. How can we do the most good with our lives? The Most Good You Can Do is filled with inspiring examples of individuals doing the most they can for others. They come from a wealth of countries, religions and backgrounds, they tackle different issues and they are all united in trying to do the most good they can. Some have taken big jobs in finance and now donate much of the six figure salaries to effective charities. Other people have founded meta charities and organisations to help with effective giving. Holden Karnofsky and Elie Hassenfeld, when calling charities to help them decide where to donate, were surprised to find few charities really offering any robust information. They had thought that charities claiming to do so much good and asking for support from donors would be keen to demonstrate evidence of the the work they were doing. This turned out not to be the case. Charities were able to provide little data and were not rigorously evaluating their success. So Holden and Elie left their jobs in finance to found Give Well which conducts in-depth research into what charities really achieve with your donations. Last but far from least some of these inspiring people are on your average salary and donating a percentage of it to some of the most effective charities throughout their lifetimes. Those people could be you and me. Yes many of us could switch to high paying careers, found new organisation, write books or become public speakers but that isn’t everyone. It probably isn’t me. But I can think carefully about where I donate my money. I can donate a percentage of my income that I don’t really need. I can tell everyone about what I’m doing and why. What impact did the book have on me? A few things have come together for me recently. My successful but challenging Experience Poverty at the end of April along with my ongoing Day Zero Challenge to not buy anything unnecessary for a month has shown me ways that I can save more money and the far greater need others have for this money compared to me. This, coupled with the inspiring people in The Most Good You Can Do pushes me to something I have known for a while. I want to donate 10% of my income. So tomorrow is payday and I will be donating 10% of my income to effective charities. I may not be an extraordinary Effective Altruist founding a company or earning six figures in banking but we can still do extraordinary things as ordinary people. That is what The Most Good You Can Do is really all about.